It’s happening guys, you heard it here first! 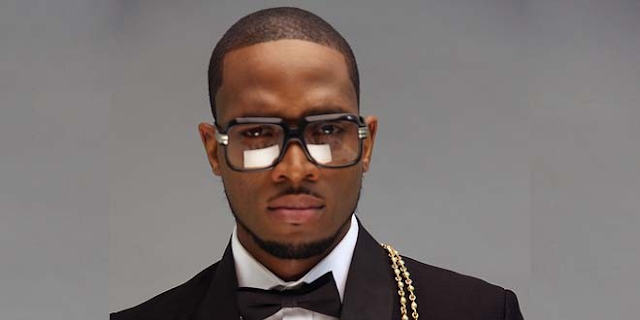 D Kokomaster himself D’banj has said that Koko Mansion, Koko Water, Koko Garri and the likes are in the works. 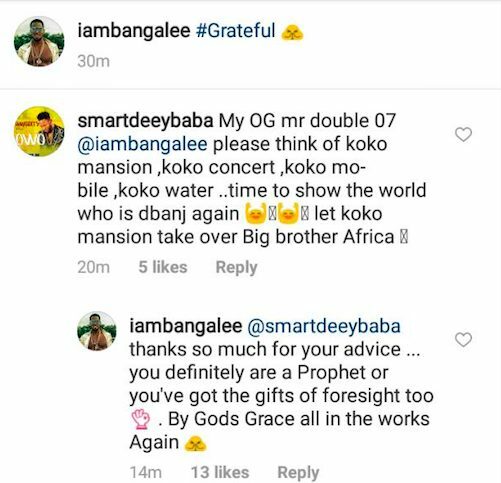 The entertainer said this to a fan who asked he brought back the Koko franchise.